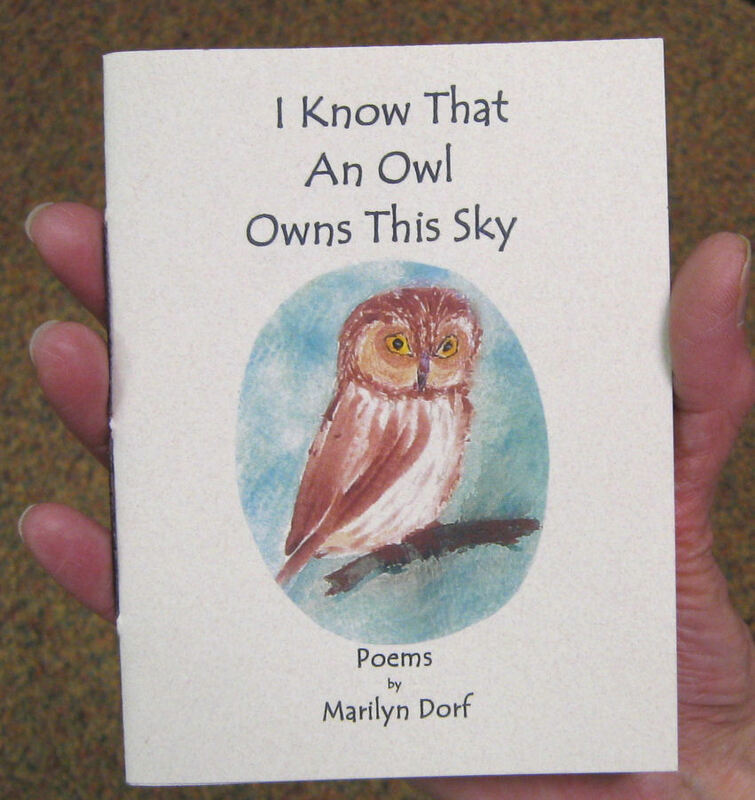 Marilyn Dorf writes poetry, short stories and essays. She grew up on a farm near Albion, Nebraska, and acquired a lasting appreciation of nature, wildlife and rural life that is reflected in her writing. 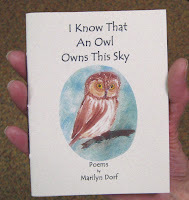 Her chapbooks include: A Tribute to Buttons (1985), Of Hoopoes and Hummingbirds (1998), Windmills Walk the Night (1992), This Red Hill (2003), I Know That An Owl Owns This Sky (2009). Her poems have been published widely in periodicals, including The Christian Science Monitor, Kansas Quarterly, Wholenotes, Poet, Plainsongs, Bitterroot, and Nebraska Life Magazine, among others. 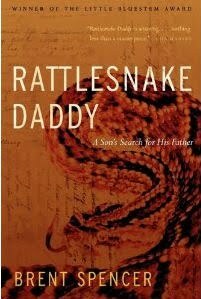 She lives in Lincoln and is the Nebraska Literary Heritage Association's Author Member for 2010-2011. The Program will begin at 12:10 p.m. on Wednesday, April 6th , in the auditorium on the fourth floor of Bennett Martin Public Library at 14th and N Streets in downtown Lincoln. Coffee provided by The Mill. Please join us for an interesting program. 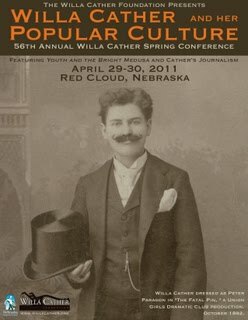 The Willa Cather Foundation will host the 56th Annual Willa Cather Spring Conference, Willa Cather and her Popular Culture, April 29-30, 2011 in Red Cloud, Nebraska. Their poster, right, shows Willa dressed as Peter Paragon in "The Fatal Pin," a Union Girls Dramatic Club production in October, 1892. Nebraska born writer and Lincoln resident Lois Lewandowski writes the Gillian Jones Mystery Series. Lois is a long time member of the Lincoln Chapter of Sisters in Crime. 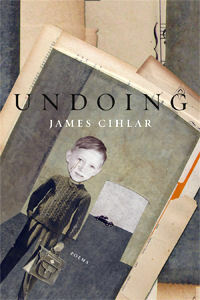 Both The Fatal Heir (2008) and The Burden of Truth (2010) received honorable mention in the Eric Hoffer Awards. Check Lois's reviews out on Good Reads. Lois will present our next NLHA sponsored Lunch at the Library. The Program will begin at 12:10 p.m. on Wednesday, March 2nd, in the auditorium on the fourth floor of Bennett Martin Public Library at 14th and N Streets in downtown Lincoln. Coffee provided by The Mill. Please join us for an interesting program.